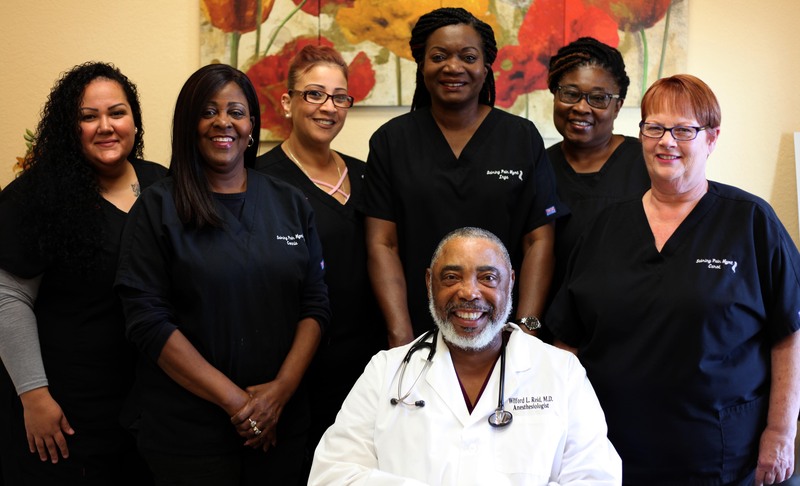 Dr. Witford Reid is a board certified Anesthesiologist who has been serving Highlands County for almost 20 years. 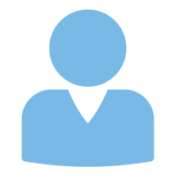 His extensive experience and passion for his patients has made him a top professional in his field and well loved by the community. 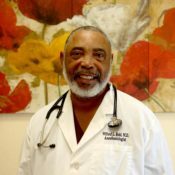 Dr. Reid began his career at West Indies College (now Northern Caribbean University) in Mandeville Jamaica. There he completed an undergraduate degree in Biology. He then obtained his Doctor of Medicine at the University of Montemorelos in Mexico. Dr. Reid went on to complete an internship in Internal Medicine at St. Luke's Roosevelt Hospital in New York. Following his time in New York, Dr. Reid completed his residency in Anesthesiology at Jackson Memorial Hospital in Miami. In his time at Jackson Memorial, Dr. Reid served as the team chief in Anesthesiology. 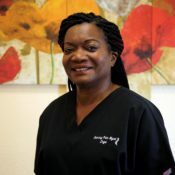 Dr. Reid has served various hospitals in the areas of Anesthesiology and Pain Management including, Florida Hospital, Putnam Medical Center and Highlands Regional Medical Center. In 2005 Sebring Pain Management and Rehabilitation Center was opened under Dr. Reid's leadership. He continues to serve Highlands county with enthusiasm and quality patient care. Dr. Reid is passionate about education and community. He serves and has served on the board of multiple professional organizations including, Adventist Health Systems, Oakwood University, Northern Caribbean University and Southern Union Executive Committee. He is a member of the American Association of Anesthesiologists, American Medical Association and the Florida State Anesthesiology. Dr. Reid has received the Highlands Today People's Choice Award in 2009 and the Highlands Sun Readers' Choice Award in 2015. Denise is a medical billing and coding specialist graduate from South Florida State College. She has been in this field over 25 years. She enjoys gardening and spending time with family. 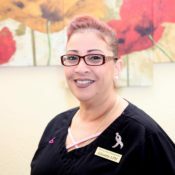 Lizzette is an LPN and EMT graduate from South Florida State College. She has been in the nursing field since 1983. 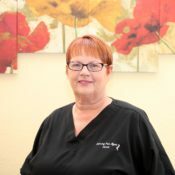 She has provided her services in Highlands County for 20 years. She has specialized in interventional pain management for the last 9 years. She enjoys spending time and money with her grandchildren, nieces and nephews. Jamie graduated as an LPN from South Florida State College in 2017. She is currently continuing her studies to become an RN and specialize in pain management. She enjoys traveling to cold places and spending time with her sons. 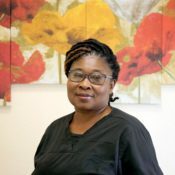 Merline has been a CNA for 4 years, now specializing in Horizontal Therapy. 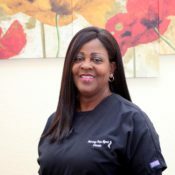 Besides her love for nursing, she is a seamstress and enjoys cosmetology and spending time with her grandchildren. Connie has been in the medical field for 43 years specializing in front desk, referrals and insurance verifications. She enjoys being with her grandchildren, baseball and dancing in the hallways. Carol has been in the medical field for 42 years. 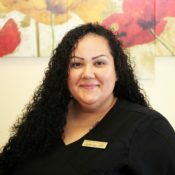 She now specializes in front desk, patient referrals, insurance verifications and confirming appointments. She enjoys traveling and spending time with family. She also makes the coffee to keep everyone going.